I moved to Australia from Sweden in 2005 to study design in Sydney. One of the goals I had wen I arrived in Sydney was to learn to Scuba dive. I wanted a new hobby to take my mind of the studies, a hobby that all…owed me to be active, socialize and be outdoors, and my love of the ocean made scuba diving a natural choice. A hobby I thought… but instead it turned out to be the start of an incredible journey that in the end completely changed the life I live today. 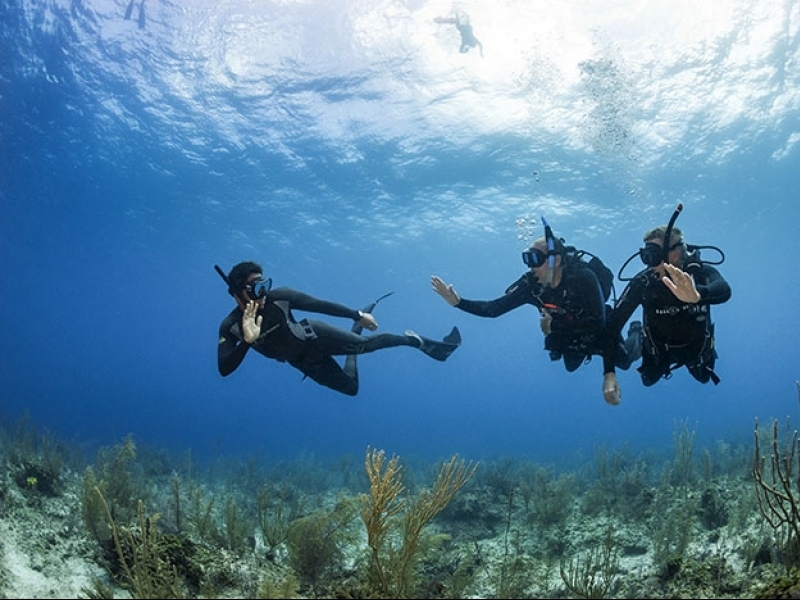 I took my open water course with Abyss Scuba Diving and through out my 3 years of studies I continued to go diving and my hobby quickly spiraled into a passion and an obsession. It was not just the incredible feeling of being underwater, but also the amazing friends that I made, and to be surrounded by people of all different ages, cultures and backgrounds but that all share the same love of the ocean and of the scuba diving lifestyle. Half way through my Bachelor degree I reached the first culminating point of my diving journey and I took the step to became a PADI Divemaster. I started working for Abyss in the weekends and by the time I had finished my studies I got a job in a design agency and concurrently I started my IDC. 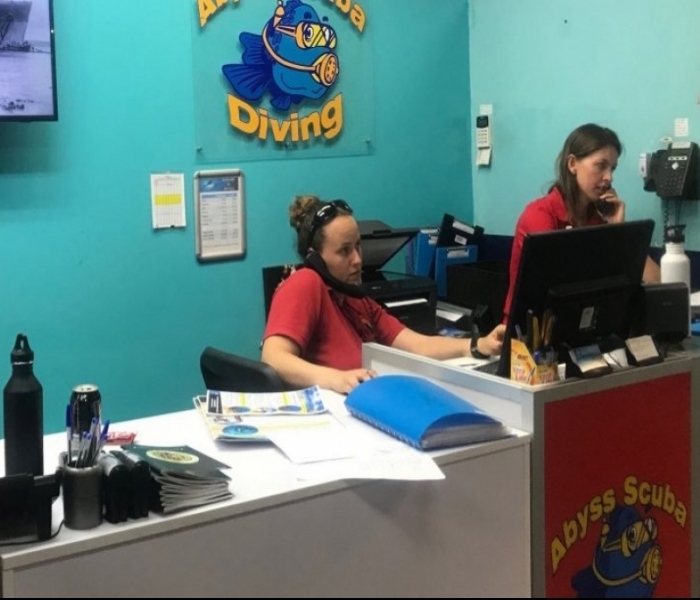 The design job I had was interesting and I really enjoyed it for some time, but I started to feel that the confined environment of the office, and the long days sitting in front of the computer made me frustrated and I longed more and more to the weekends when I would go to my second job – scuba diving instructor at Abyss Scuba Diving. For a year this frustration grew stronger and stronger until in the end I decided to change my life around, to let loose and let my passion and obsession guide me.